The retaining screws are used to fix the final dentures, for a screw type fixing. Fixing screws Astra Tech is made of a titanium alloy. 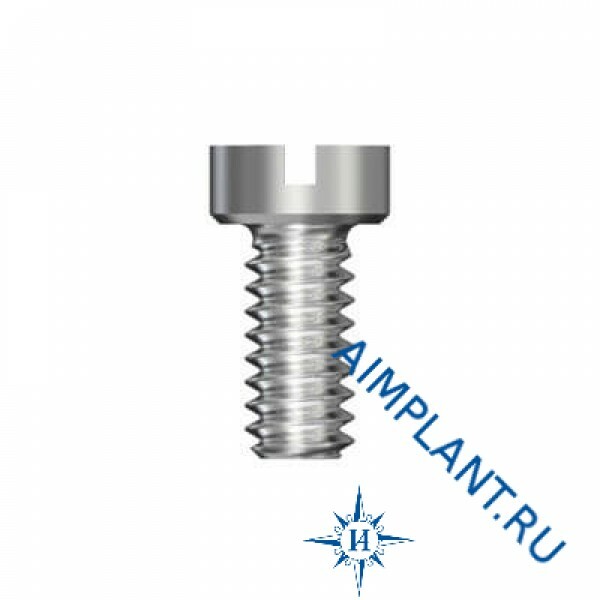 Slotted screw has a lower head, which is more suitable in situations with limited height.